It’s a Paw Patrol Paw-ty! Happy 4th Birthday Hudson! 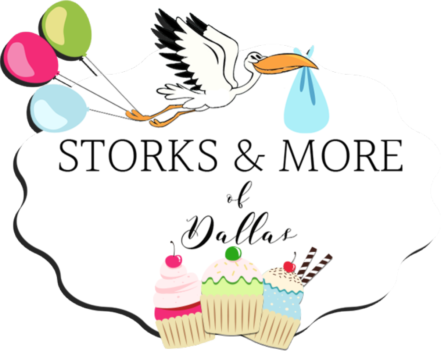 Call Storks & More of Dallas and Abilene to celebrate the birth of your new baby, grandchild, niece or nephew with a fun stork sign in their yard. 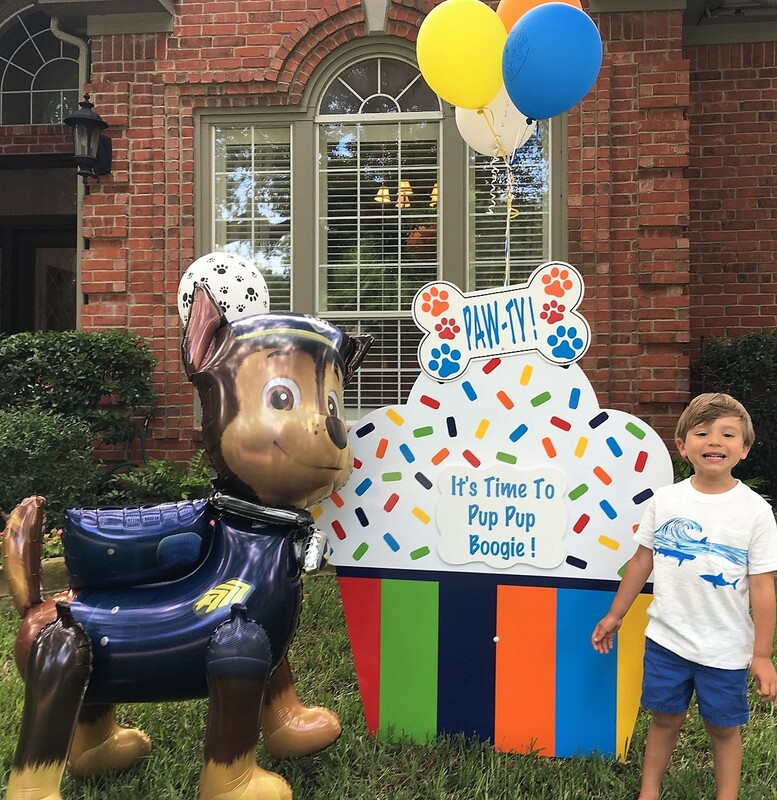 We can also help you celebrate a birthday with one of our custom cupcake birthday lawn signs or flamingo signs. We proudly serve the greater Dallas areas, includingThe Colony, Dallas, Prosper, Plano, Richardson, Carrollton, McKinney, Allen, and Lewisville. Call us at at 270-776-1104 for additional information or to order your stork or birthday sign today!